wow this is such a gorgeous and classy outfit! 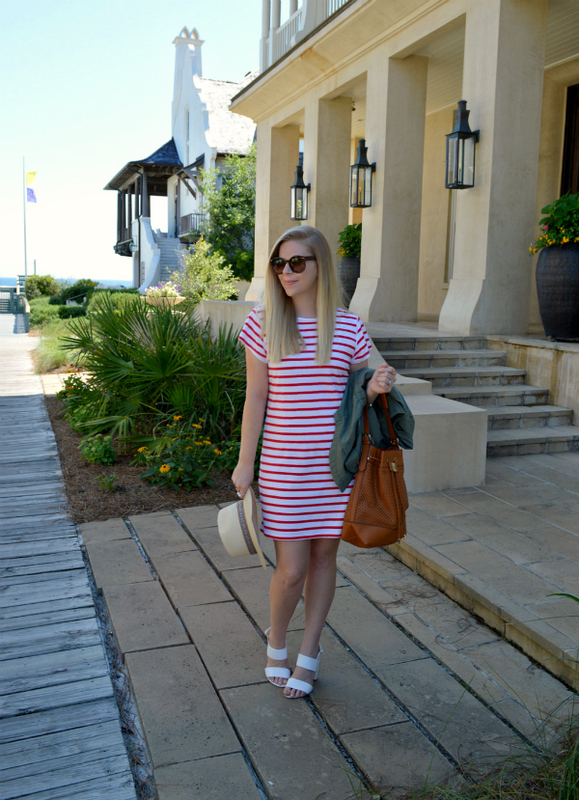 Little striped dresses like that are perfect weekend wear! never thought to pair my red stripe dress with my utility jacket! genius! Chic and cruise look like outfit! 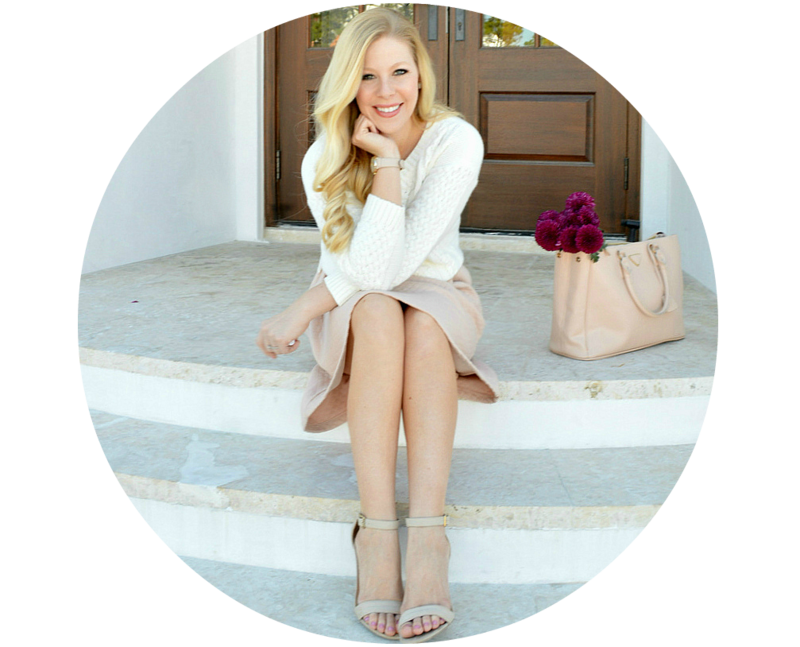 Love your bag and jacket! Loving your stripe dress utility jacket combo - perfect for warm days that get chilly in the evening! That dress looks great!! Also, I really like your hair like this! Love this casual look! 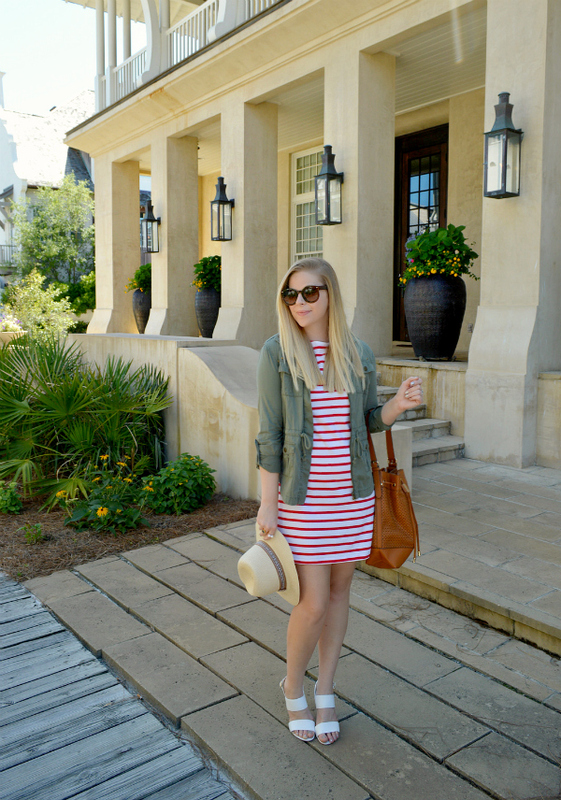 You can never go wrong with stripes and a military jacket! I really and lusting over your purse! The color and perforated design is so on point. 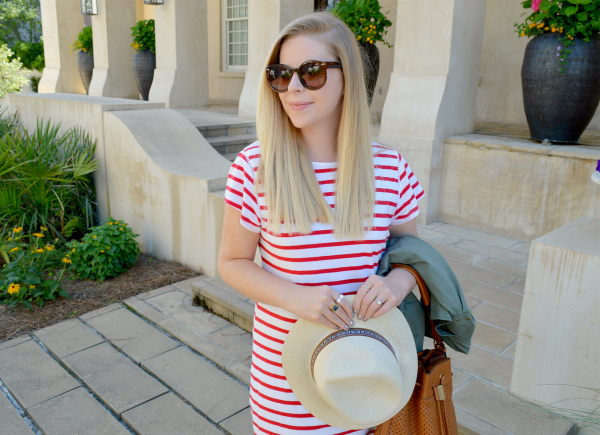 Loving this casual striped dress. Gorgeous! That dress is so cute on you! Loving the super sleek hair! Crazy about this dress. I love the whole Milly collection. This is such a cute look and I am completely loving your shoes!! I love that dress, I need a striped dress in my life! 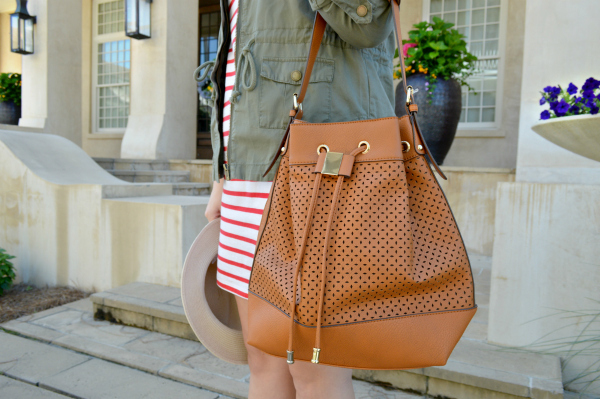 Love this combo -- especially the color of your striped dress! This is a perfect summer outfit. Absolutely love this! It's the cutest! LOVE that utility jacket! Stylish and functional!! This dress is so nice! Simple, yet chic! Super cute look! I love the basic dress; you really can never go wrong with stripes. 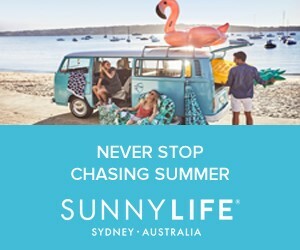 Great jewelry and accessories too. You look amazing!!!! Love that dress. Looks classy and trendy. You look gorgeous! Love the striped dress with the military jacket. So nice your capturing style . Looking gorgeous guy . No demand of any weighty duty restore. Yet another way is usually to apparent all stuff that are preventing the air flow beyond your family fridge. Generally permit no less than about three " of space across the unit.. This beard t shirts method is used regularly by many of the world best tennis design a tshirt players who are currently competing at the Australian Open. Defending shawn mendes shirts champion Novak Djokovic and 2013 Wimbledon champion Andy Murray both use imagery to prepare for games. Djokovic was taught to visualise his shots to the accompaniment of classical music by his first coach.